When his friend Lazarus was very ill, Jesus was some distance away from the town of Bethany where Lazarus was. News reached him of Lazarus’ serious illness and Jesus said to those who were with him, “This illness is not unto death, but is for the glory of God.” I am trying to imagine what Lazarus might have felt about that statement if he had overheard it. My latest appointment with my neuro-oncologist was last Monday. No MRI until next month. Next week is chemo week. My blood counts are all good, probably better than the doctor’s, according to his word at least. The tumor is stable, neither shrinking nor growing. I still wish it would vanish. Trusting God day by day is more anxiety producing than trusting in large blocks of time, but probably spiritually better for me. I learn to count my days one by one taking none for granted and thus gaining a wise heart, at least according to Psalm 90:12. I am feeling great, but still I enjoy sympathy in small doses. I probably need to stop liking to whine, and begin getting more out of thanksgiving and praise. Does the second child in a family ever learn this lesson? My dear friend from Hue in central Vietnam, Sister Bui Bong, heard last January that I was doing well despite the tumor, and sent me a message of thanksgiving with reference to Jesus’ words about Lazarus. 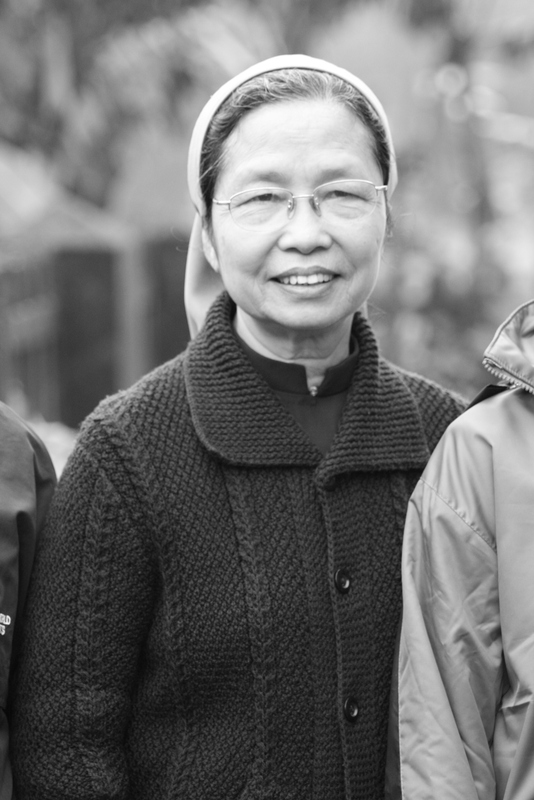 Sr. Bong is a wise, compassionate and courageous woman, until recently the head of her order, the Daughters of Mary Immaculate. Receiving her message brought a deep comfort, though we both know that I may someday die of this tumor. I like Jesus’ idea that dying is more like falling asleep than ceasing to exist. Those who fall asleep can and will be awakened by the one who is the resurrection and the life. I also prefer my life beyond this life to not be about the transmigration of my spirit or essence or self or non-self, but about resurrection specifically applied to me. I will be me, you will be you, and we will not be disembodied spirits in heaven. To me that is good news. And as I have written before, I totally trust Jesus about this. My illness is not unto death. So I need some resolve. Can I live day by day with gratitude? I wonder if I am self-disciplined enough to replace whining with something more positive when I am tempted to whine. I am currently rereading John Steinbeck’s book Travels with Charlie. Steinbeck wrote the book at age 58, after a serious illness. 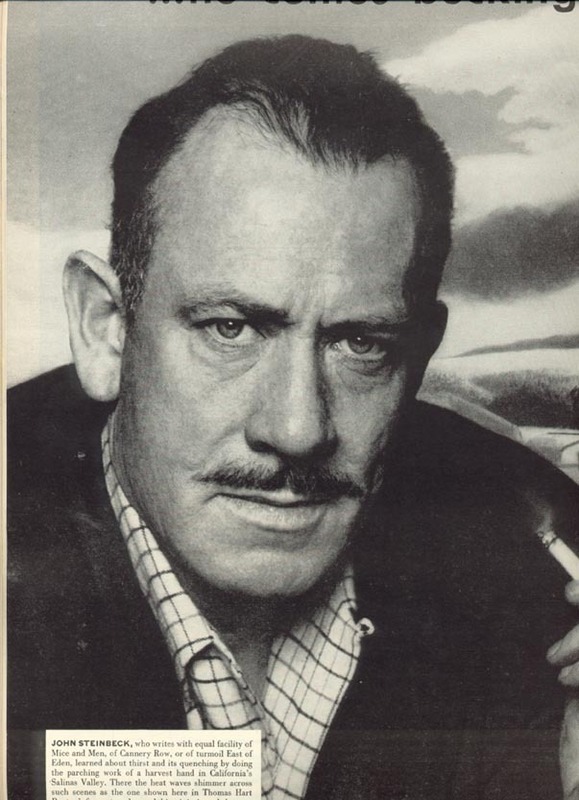 Steinbeck’s travels across America, told in the book, were motivated by his doctor’s lecture about slowing down and living cautiously as befit an older man who had been seriously ill. Steinbeck refused. He called his road trip with his French poodle as his only companion “the antidote for the poison of the professional sick man.” Steinbeck was determined to live until he died. Me too! And after that, because of resurrection, I will live more. And better. With no whining. In no way do I see a whiner in what you’ve written and I have read. I read a person of immense faith and resolve, justifiably looking for a resolution, but as strong as granite and as brave as anyone I have ever met. God BlessYou and Your Family! What a great Easter message! Thank you for sharing so honestly your struggles and joys. My faith is encouraged by the sharing of yours. 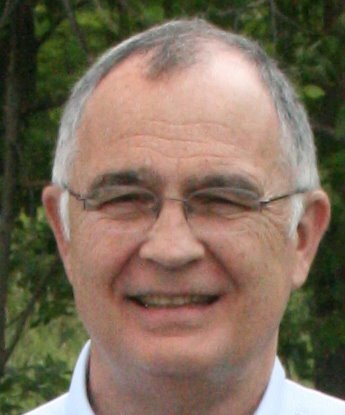 Dale, we continue to pray for you every day. Love, the Littons.